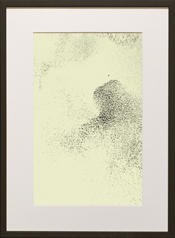 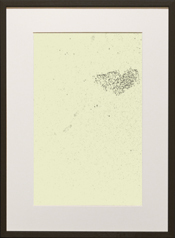 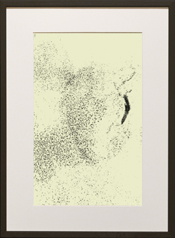 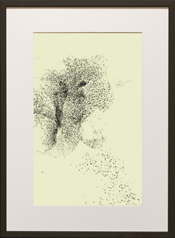 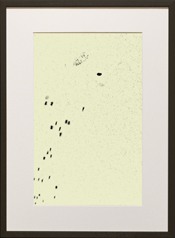 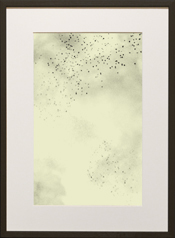 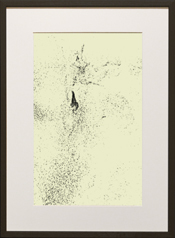 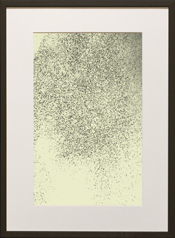 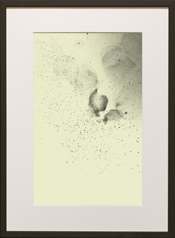 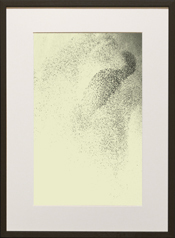 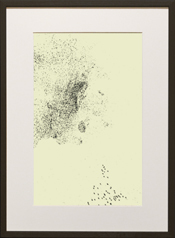 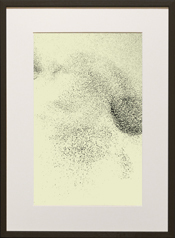 In The Starling Drawings every gray dot is an actual starling or murmuration of starlings. 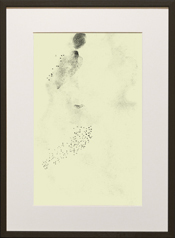 Together they form dynamically fluid, graphite-like drawings. 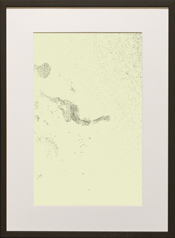 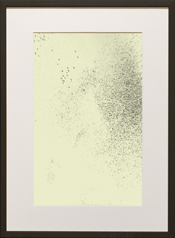 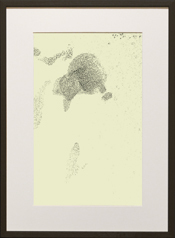 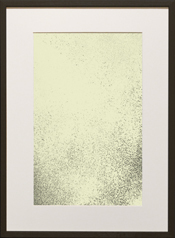 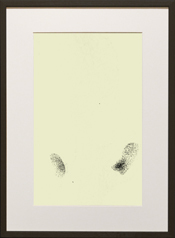 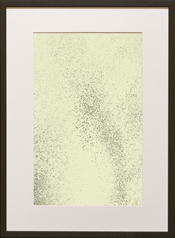 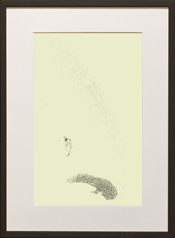 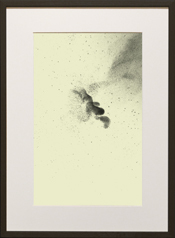 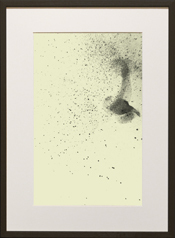 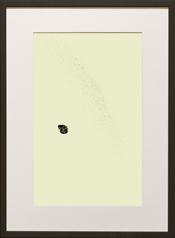 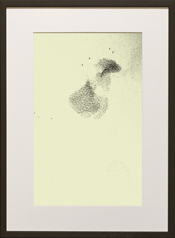 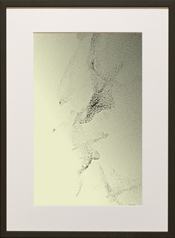 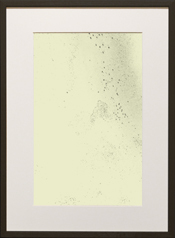 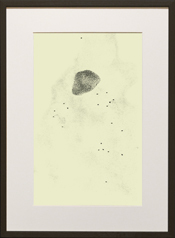 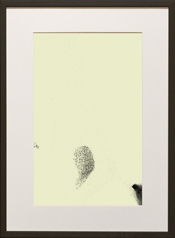 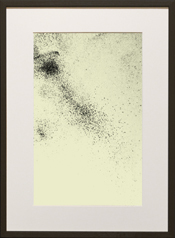 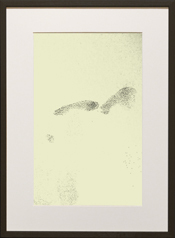 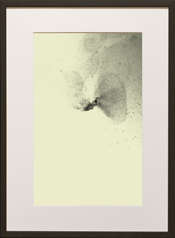 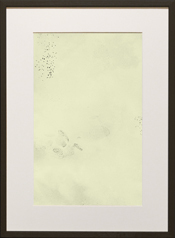 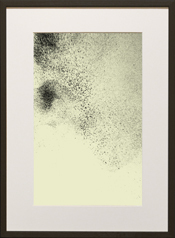 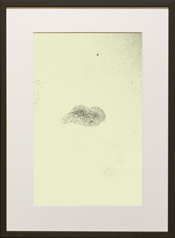 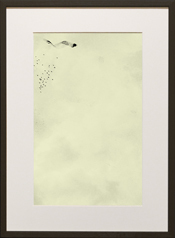 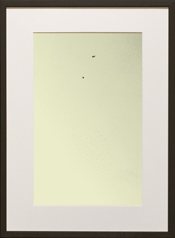 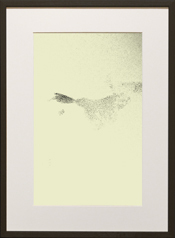 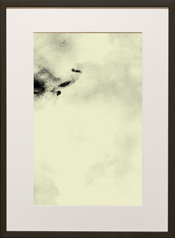 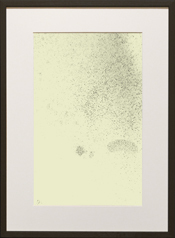 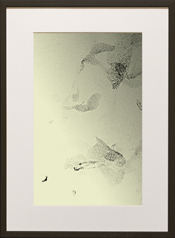 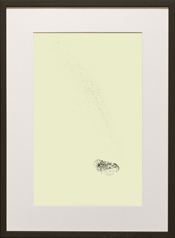 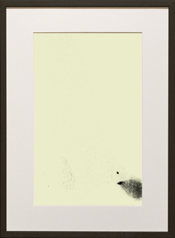 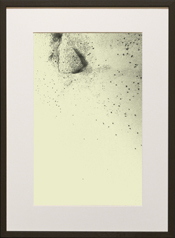 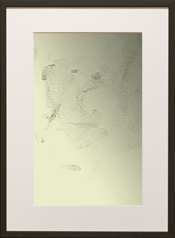 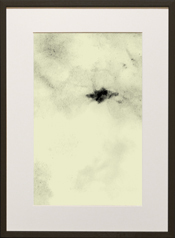 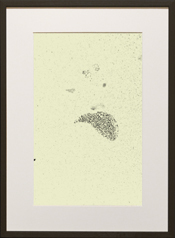 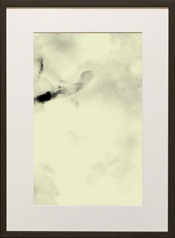 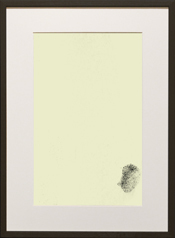 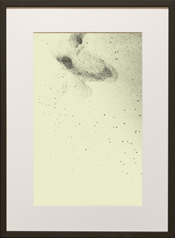 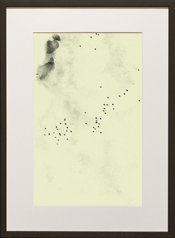 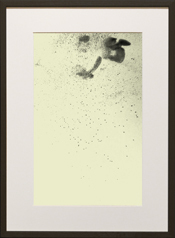 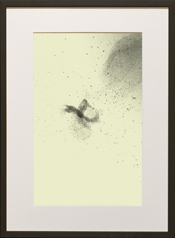 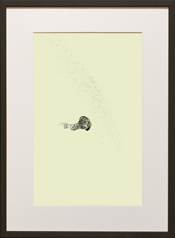 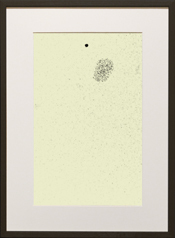 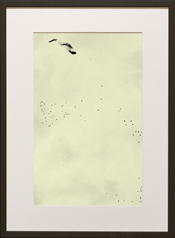 Each individual drawing is presented as a framed, size-variable, looped video. 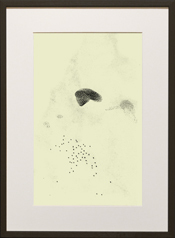 The Starling Drawings series was completed with the generous support of the American Academy in Rome.